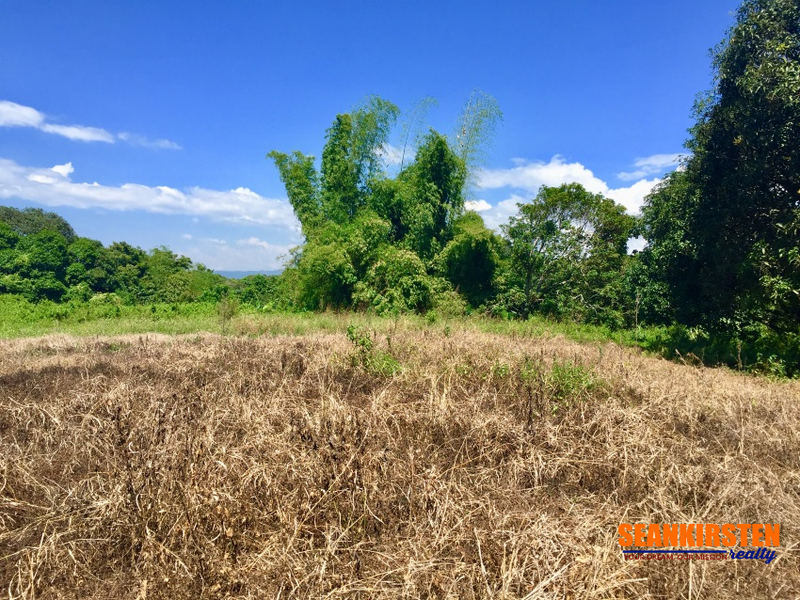 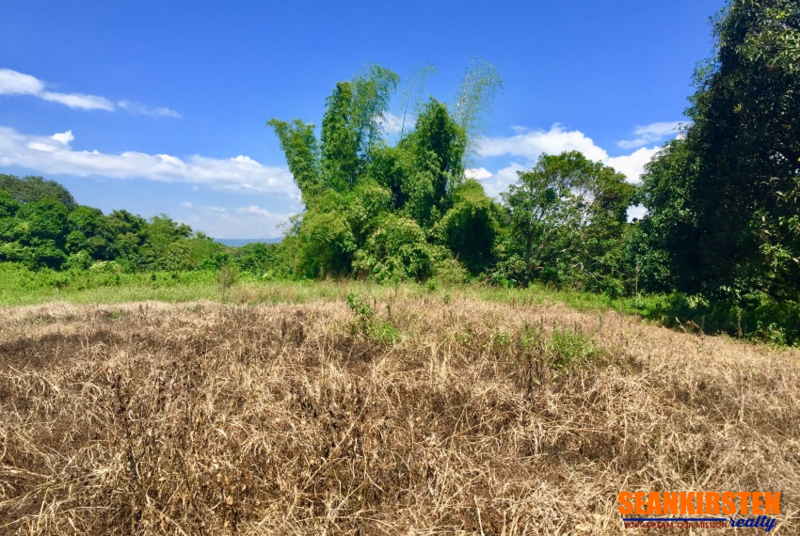 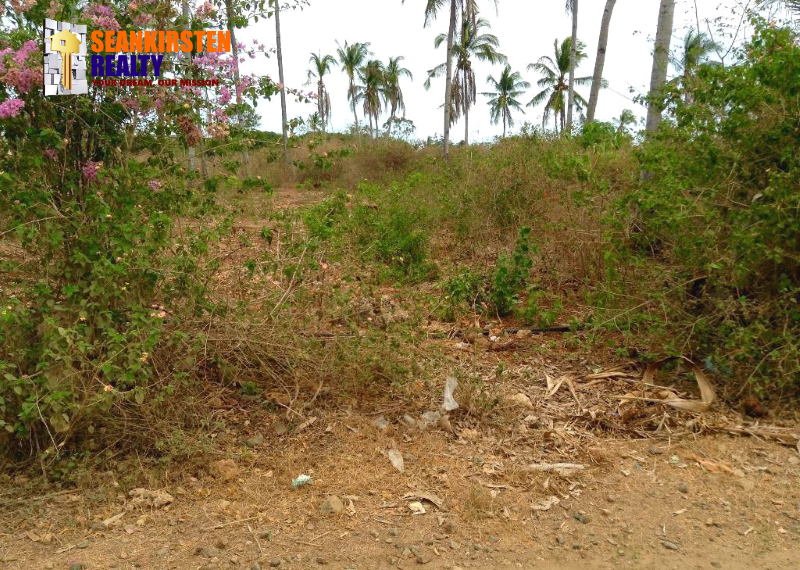 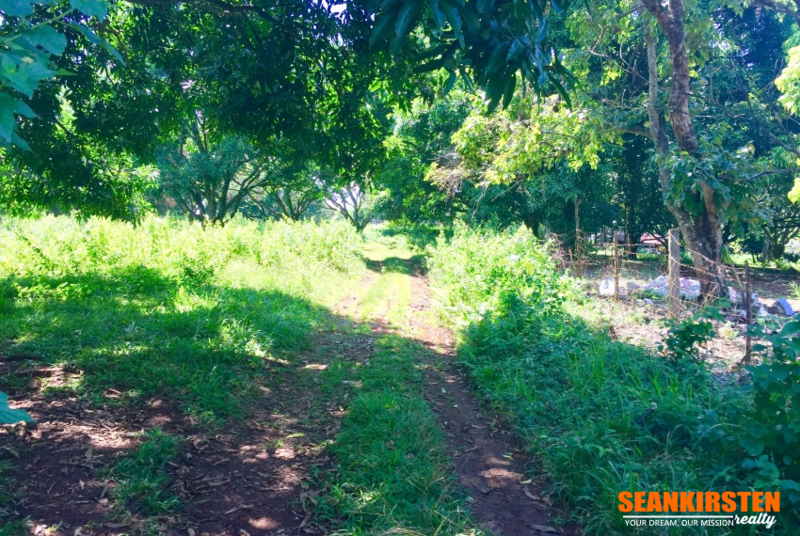 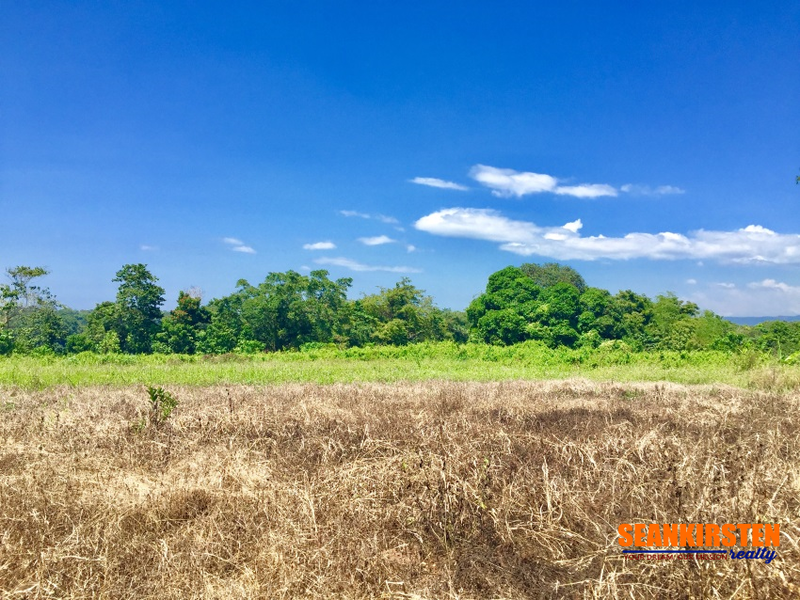 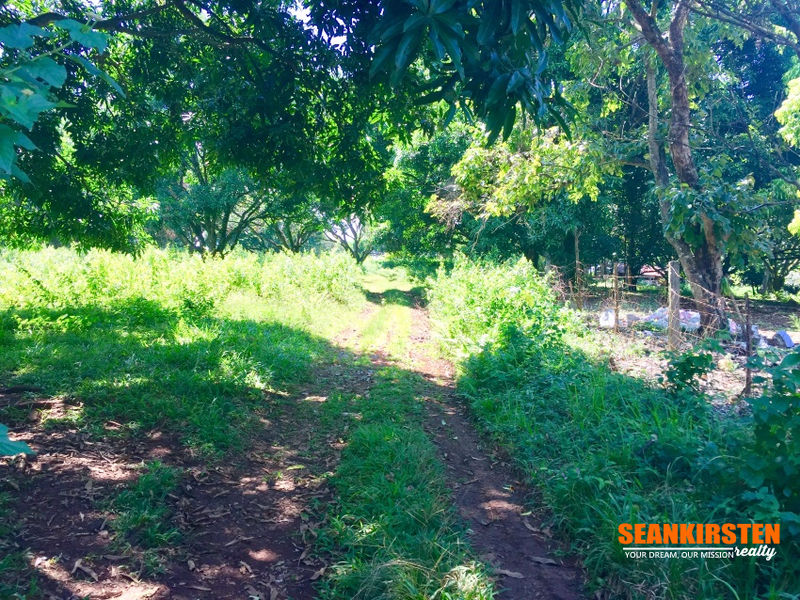 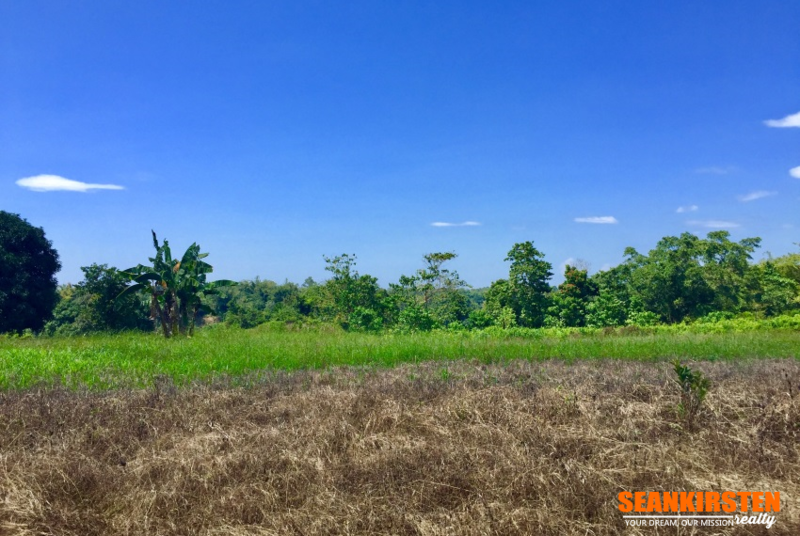 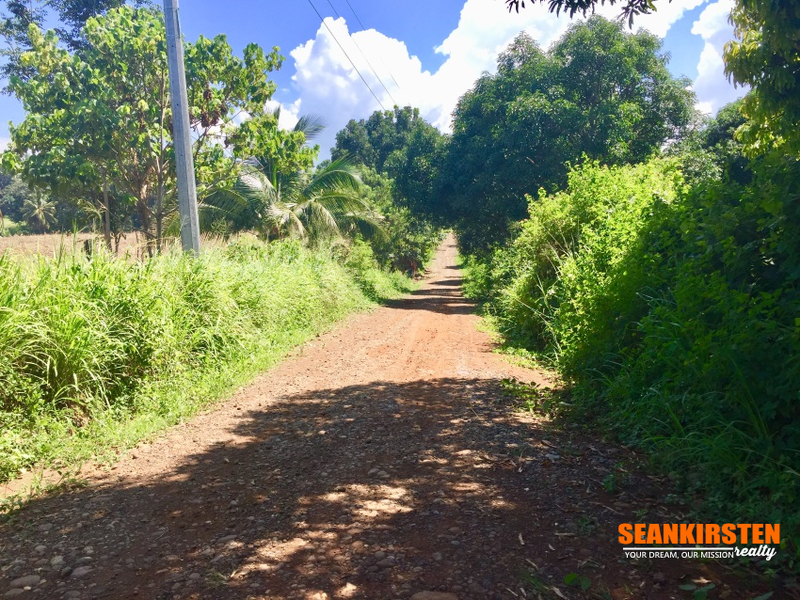 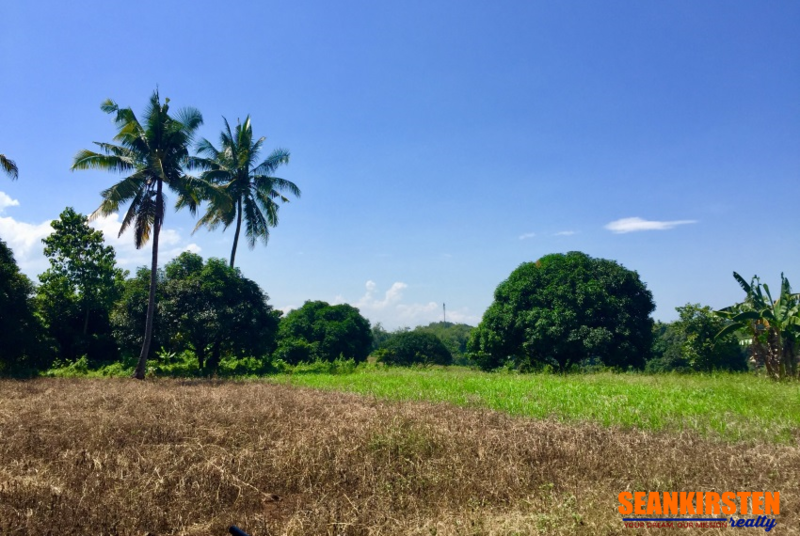 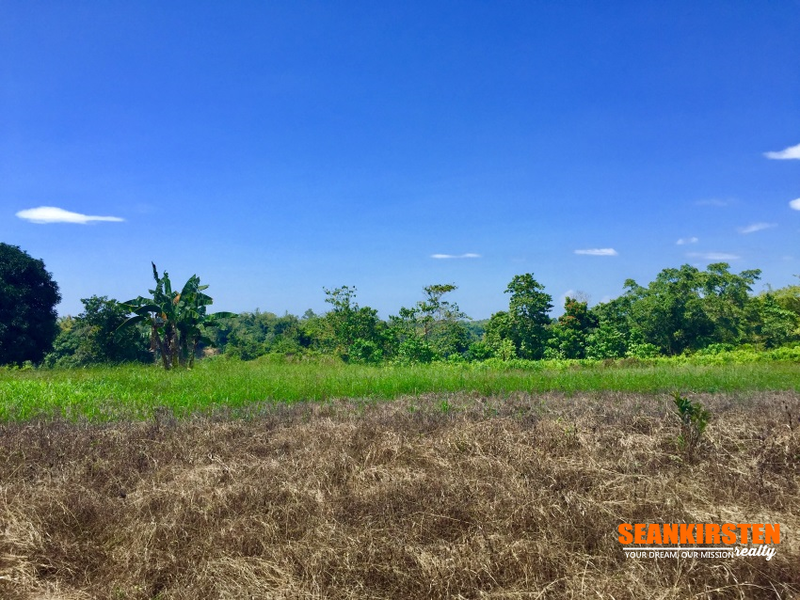 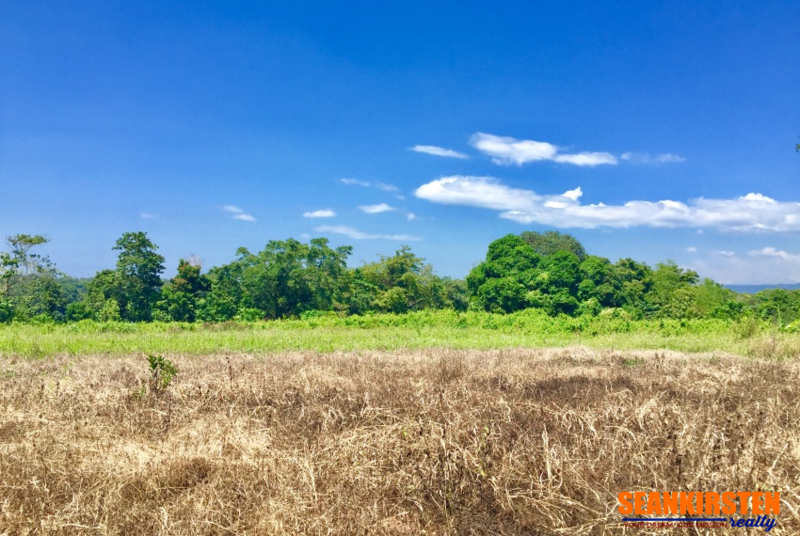 Farm Lot for Sale in Mambatangan Manolo Fortich Bukidnon. 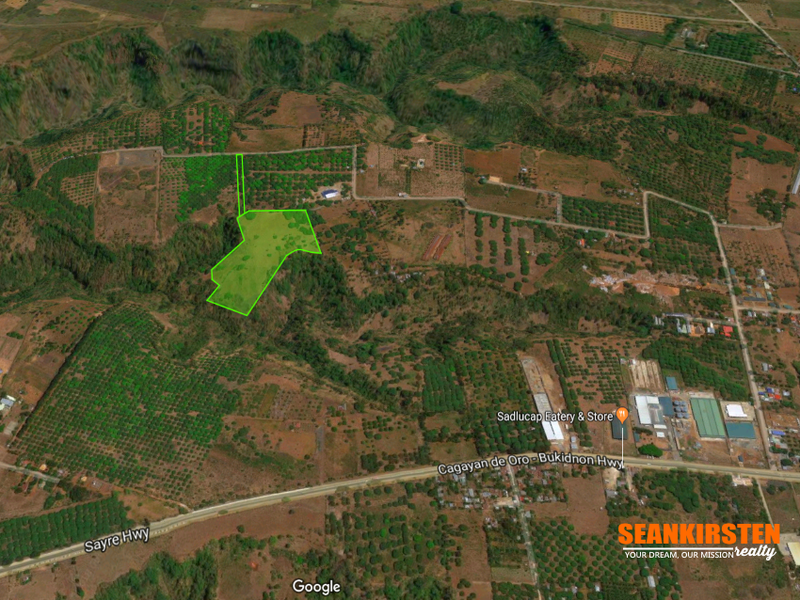 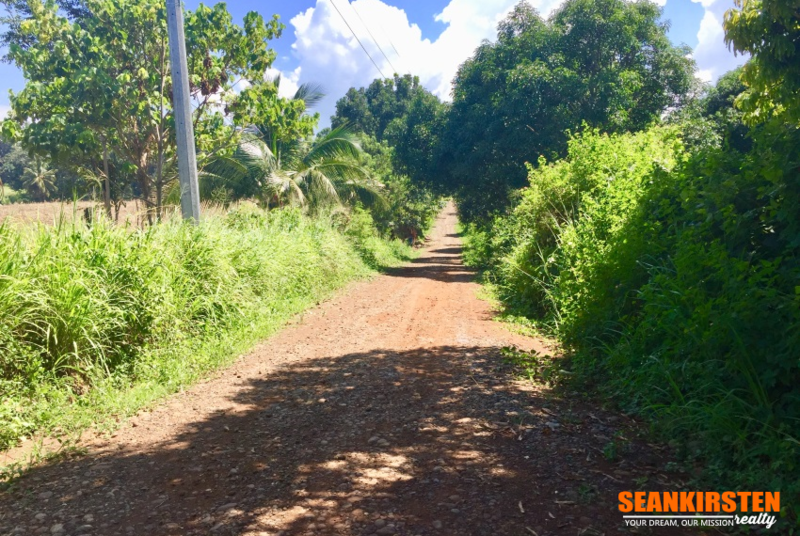 This lot is ideal for agricultural, industrial and residential use. 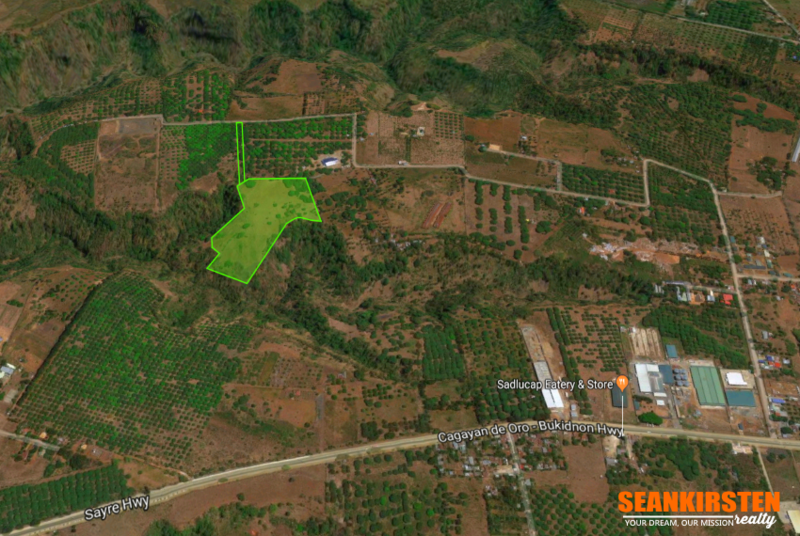 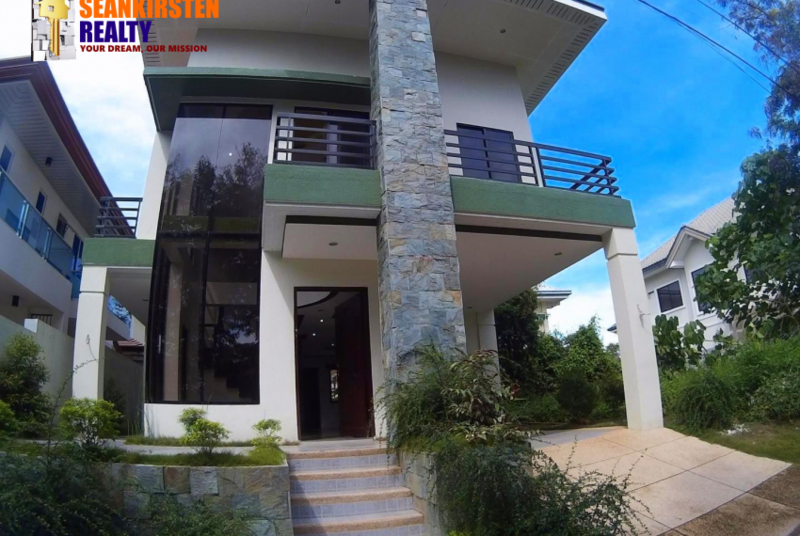 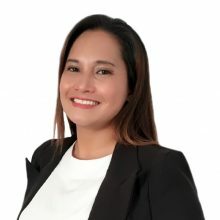 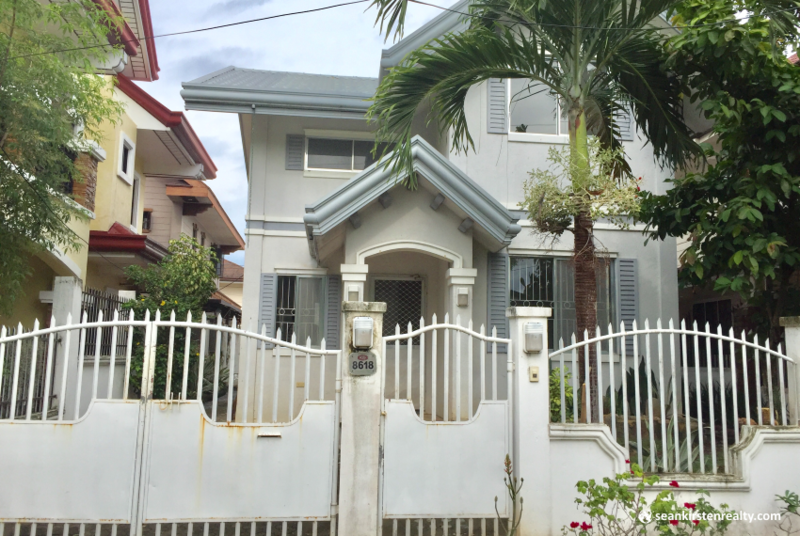 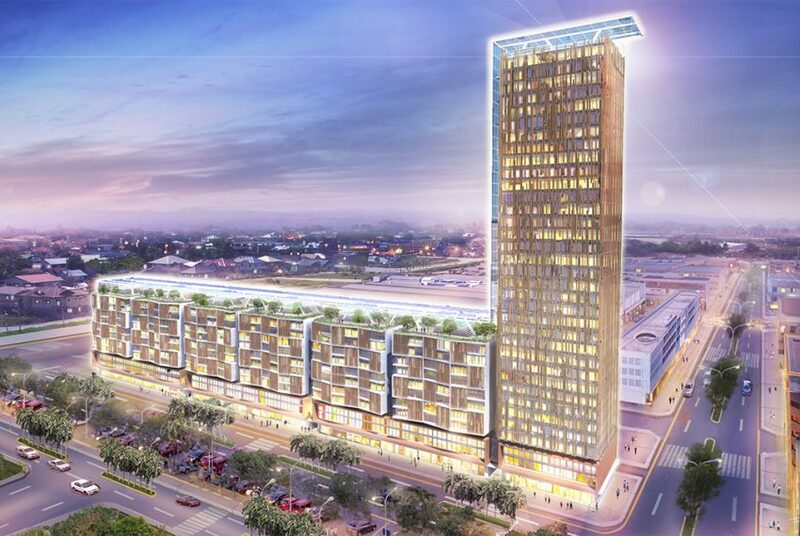 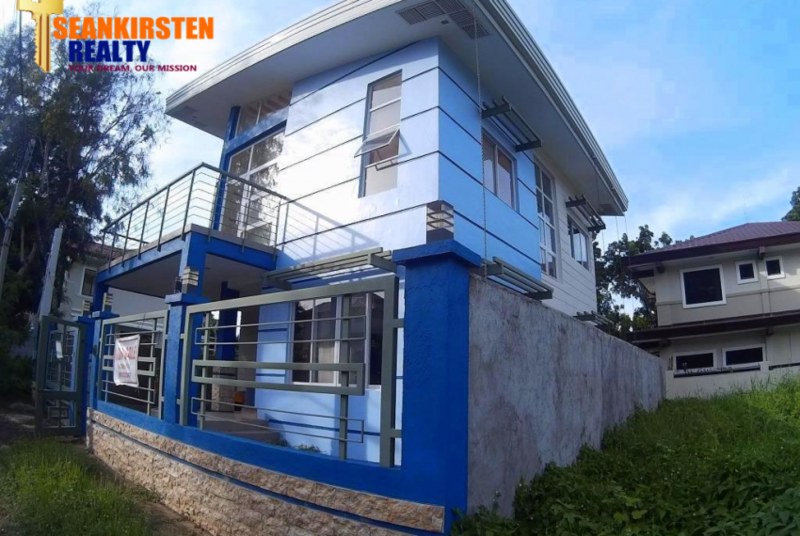 The location is gradually booming as a result of local population growth in Bukidnon and the expansion of industrial as well as commercial establishments nearby.